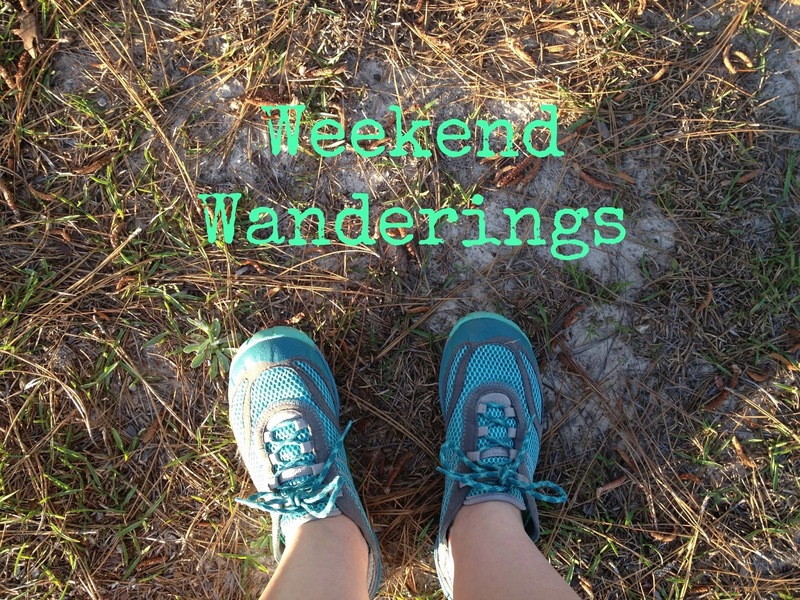 Welcome to another addition of Weekend Wanderings! 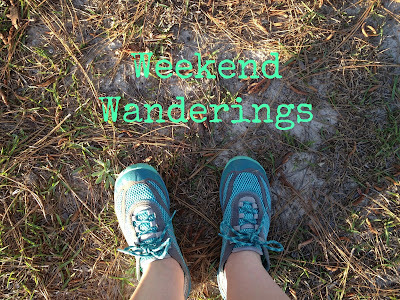 For all my new readers, Weekend Wanderings is a weekly post that I share articles too good to not share with my lovely readers. Enjoy! Blogging, From a Non-Blogger's Perspective:: Love this post written by a non-blogger. If you are not a blogger, you need to read this! Why I Eat White Rice Instead of Brown:: I think I'm switching back to white rice. I keep reading about the higher levels of arsenic in brown rice so I have not been making brown rice very much recently. What is the Difference Between Heirloom, Organic, Hybrid, and GMO? :: Simple article discussing the differences, good information. How to Can Dry Beans:: I want to try this. I usually process and freeze dry beans but I think canning would be easier. Do you have a pressure canner? 3 Simple Stretches for Better Posture: Takes Less Than 5 Minutes:: I have set reminders on my phone 3 times a day to do these stretches. I am also starting yoga again a few times a week to help with my posture and flexibility. What do you do for your posture? Eggs: To Wash Or Not Wash:: Interesting article about washing farms eggs. Are the eggs you get locally and at the farm washed or not washed? The eggs I purchase locally are washed. 10 Uses for Chia Seeds:: I love adding them to my smoothies. I also would love to try them to make pudding. Do you use chia seeds? If so, how do you use them? 13 Lush Eco Beauty Tips:: I want to try the natural hair lightening idea. I used to get my hair highlighted, but once I started taking chemicals out of our house it also included no more chemical hair treatments. All those chemicals soaking in to my head is a little scary! I posted everyday this week, I think I earned a gold star!!! What are you doing this weekend? Don't you just love weekends? As long as the weather is nice we are going to the driving range tomorrow to hit a few golf balls. Probably the last time at Fort Rucker, as our time is coming to an end here and we are beginning to have our "lasts" before moving. Thanks, it has been rainy here all week so I'm hoping for sunshine and no rain tomorrow!